Science never displays the ability to disprove facts. Nor, does it prove its own facts or errors. Therefore, we walk in faith. Church never killed 50 million people; one guy named Carrol fictionally wrote this without actual proof, yet this video goes as far to say this action is documented!! This is an absurd lie, but possibly they believe it through brainwashing - IDK. 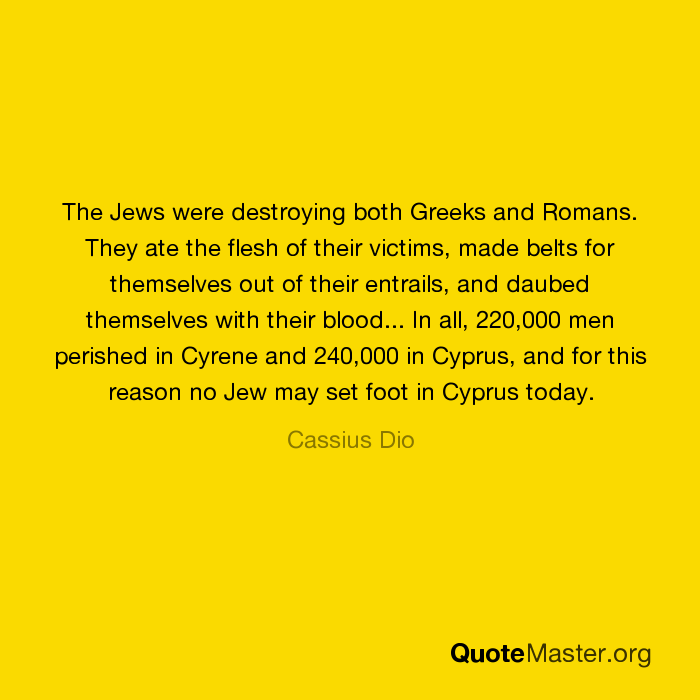 The real figure is less than one-thousand which were mostly Jews who pretending to convert to Catholicism in order to remain in Spain after Jews were banished, (for good reason), but were secretly practicing Judaism and Luciferianism. The Church preached 'Thou Shall not Kill' and they only convicted 2% of all the people accused of heresy. Thereafter, the country's secular court would sentence them to death, because killing a physical body's worth the death punishment, therefore corrupting/killing an eternal soul, certainly warrants death. Furthermore, this video condemns Catholic Priests for forgiving sins with confession and state, "this is not in the Bible." Jesus is the ultimate authority of the forgiveness of sins. On the other hand, our New Testament does back the Catholic Church in the Book of Hebrews as it reads, "For every High Priest taken among me is ordained for men in things pertaining to God, that he may offer gifts and sacrifices for sin." One can argue but not say it doesn't exist. Besides, ever since the Apostolic Age, Christians would confess their sins openly on Sundays at church where they took the Eucharist and Wine. However, the formation of the Catholic church ended this practice to save Parishioners the embarrassment and began implemented confession in private with the Priest. A movie like this keeps us well connected to God.